In a bizarre incident, a boy was found dead with both his kidneys missing in bordering Simna area of West Tripura district on Tuesday evening. 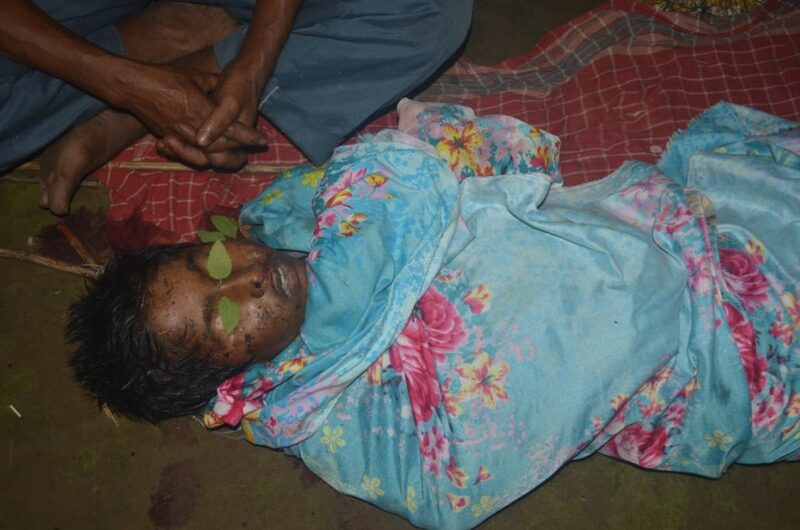 The victim has been identified as one Purna Biswas of Bilerpara area in Bhumihin colony under Sidhai police station. The deceased was a student of class four in the Bhumihin Colony school and was missing since noon on Tuesday and later locals during search found his body lying in a nearby rubber garden. The incident lead to huge resentment among the locals who alleged that police reached the spot two hours after the incident was reported. The angry mob reportedly attacked police and broke vans. At least a dozen of police personnel including officer in-charge of the Simna police station Sanjit Sen was injured seriously and hospitalized in the mob attack. Senior police personnel with large contingent rushed to the spot but the situation was still volatile. Meanwhile, the incident has sent shock waves across the entire district.